The Duogel features an anatomically shaped foam base which promotes excellent posture and support. This is combined with TRUGEL and FLOGEL pads which work together effectively to provide excellent pressure relief and weight distribution. 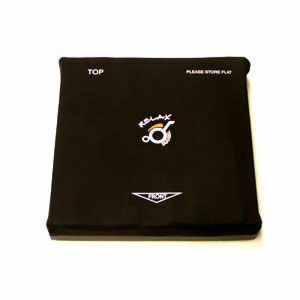 A highly durable cushion which does not bottom out, has a stretchy and breathable cover with Top and Back labels to ensure correct positioning and use of cushion.